Samsung is returning to San Diego’s Qualcomm for a processor to drive its newest and most advanced smartphone, the Galaxy S7. Qualcomm announced Monday that Samsung will use the Snapdragon 820 processor with its integrated X12 LTE modem as well as other Qualcomm wireless technology in the S7 and S7 edge. The announcement represents a big turnaround for the Qualcomm Snapdragon line, which wasn’t chosen for Samsung’s earlier S6, forcing the company to cut its financial projections in early 2015. Samsung is the second big smartphone maker to incorporate the Snapdragon 820 in its latest models. On Sunday. LG Electronics said it would use the chip in its flagship G5 phone. 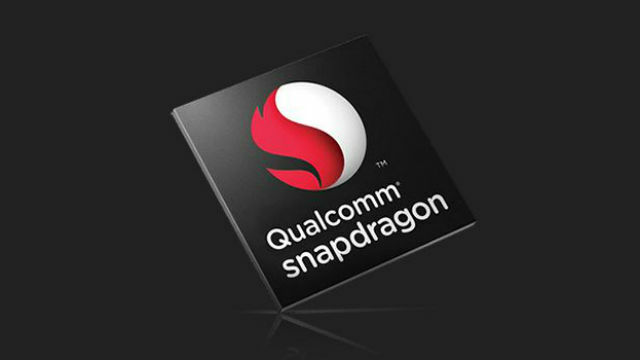 Qualcomm describes the Snapdragon 820 as its premium mobile processor with major improvements in processing speed and battery life. The company’s stock was trading up 3.5 percent at over $51 per share after the Samsung announcement.